The San Diego Sockers riding a 9-1 start to the season were looking for a double-digit win total and the opponent standing in the way of that was the Turlock Express. Turlock was coming into the game with a record of 0-9, losing their last game 8-3 to Rio Grande. 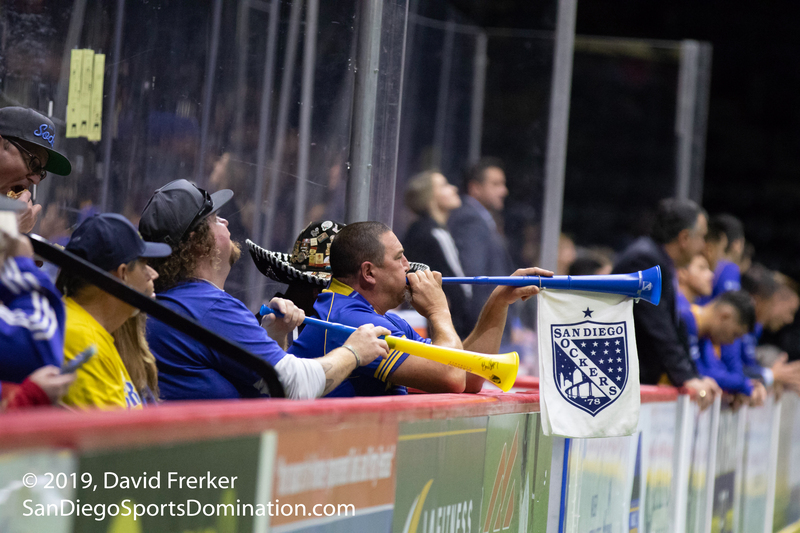 With Vuvuzelas blowing and cowbells ringing in Pechanga Arena, it was time for San Diego Sockers soccer. San Diego got out of the gate early with a 2-0 lead thanks to goals from Taylor Bond and Luis Ortega. Turlock countered with a goal of their own by Martyn Arista to cut the deficit to 2-1. The Sockers’ Felipe Gonzalez put San Diego back up 2 before the period ended as San Diego took a 3-1 lead into the 2nd quarter. The 2nd quarter was all Sockers. Brandon Escoto put the Sockers up 4-1 before Matthew Germain of Turlock brought the lead back to 2, and the the Sockers went on a scoring streak. 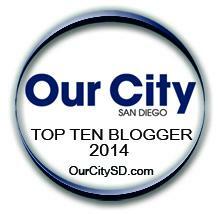 San Diego scored 5 straight goals with 3 of them coming from Kraig Chiles, giving him a hat trick for the night. The other Sockers to score in that streak were Brian Farber and Taylor Bond, scoring his 2nd of the night. Bond was injured on his 2nd goal and would have to leave the game limping. Turlock made a change a goalie in the 2nd quarter once the game started slipping away. Turlock scored before the half ended as Martyn Arista scored his 2nd goal of the match. San Diego lead 9-3 at halftime with shots on goal being led 19-8 by San Diego as well. Both teams went scoreless in the 3rd despite both teams getting power play opportunities. The Sockers used their pressuring defense to take the ball and and control the third quarter time of possession. The Sockers followed their scoreless third quarter with 3 goals in the first 6 minutes of the fourth quarter. Farber and Escoto both scored their second goals of the match in that 6 minute stretch, with both goals assisted by Leonardo De Oliveira for is 4th and 5th assists of the game. Turlock scored one more goal from Victor Parra to make the game 12-4 which was also the Final. With a 12-4 victory the San Diego Sockers improved to 10-1 and the Turlock express dropped to 0-10 on the season. Kraig Chiles earned 1st star honors with his 3 Goals and 1 assist. The Sockers next game is on the road Feb. 7th at Ontario to play Chris Toth and the Fury.